Existing customers may use this tool to request tutoring sessions, access tutor notes, and check account balances. New customers: we will contact you with your account login information once you have signed up for a tutor. 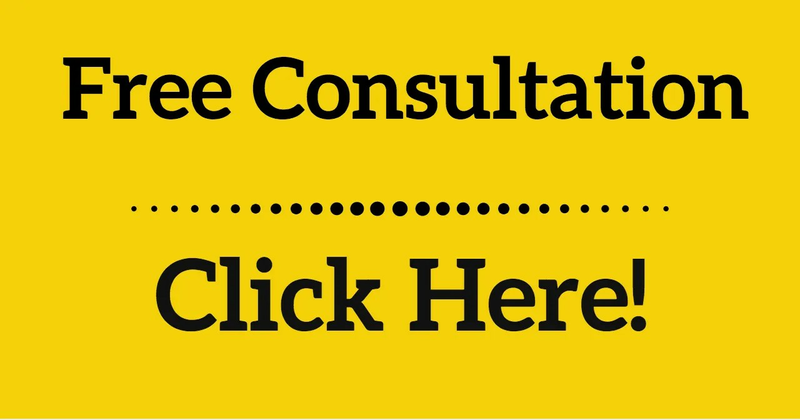 You can request a Free Consultation here.